The magical city of Granada is situated only 124 km from Malaga and the Costa del Sol. 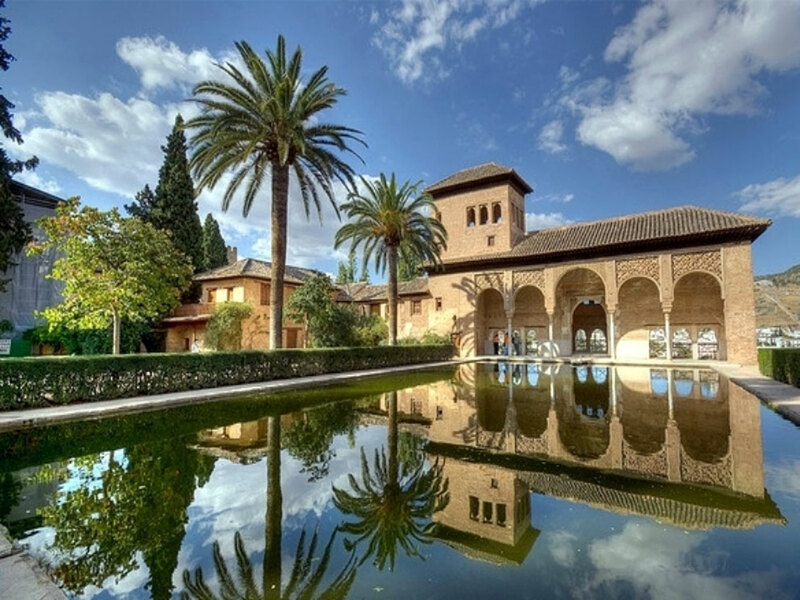 With the background of the majestic Sierra Nevada, with the highest peaks of the peninsula covered with snow for much of the year, the ancient Moorish city is home to the famous Alhambra, a World Heritage Site. Granada is also well known for winter sports, as the Sierra Nevada has one of the best ski resorts in Spain. The city has a small domestic airport located 17 km from the centre with daily connections to Madrid and Barcelona among other cities. Granada is also well connected through an extensive network of roads and highways, on both provincial and interprovincial level. Granada also has a railway station located in the city centre and an excellent bus station that offers a very comprehensive service to many towns and municipalities of the province and other provinces. Private transfer is available in this link Transfer from Malaga airport to your final destination or vice versa, and also tours and excursions to Granada and Sierra Nevada. As part of our Malaga travel guide you also might find interesting the correct route to the destination with our transfers from Malaga airport to Granada. We show you an easy way to get there. Weather forecast in Granada for the next four days.